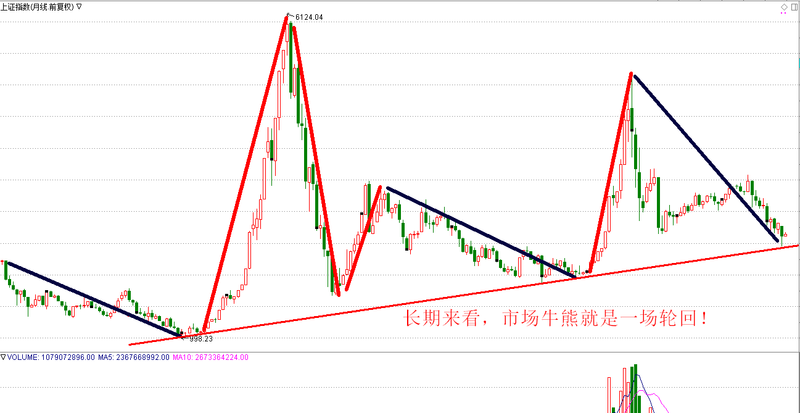 After the long yin, the short-term operation is the most probable! Can you decisively do it in the afternoon? V-type reversal, is the adjustment finished? Today, the Shanghai index may break a record for the year. Will it be "reversely attacked" again tomorrow? Keep this point in the middle of the Yin! The curse will be staged tomorrow? Yesterday Zhang Chunlin's closing comment "The two codes, 1 day was bought 10 billion", was heatedly discussed by many netizens. For detailed analysis, please pay attention to Zhang Chunlin and check the historical record analysis. In the name of the opening. At what stage is the market now? At least it should be the end of the bear market, the bottom of the market policy confirmation phase! So now, you must always be prepared for the coming of the bull market. The biggest uncertainty is: time. This spring brother, I will not extend the narrative, look at the financial news every day, you will know. In the second half of this year, the national property market prices began to loosen. China's largest capital reservoir is the property market. In the future, it is necessary to lock in funds, maintain financial stability, and absorb funds through the stock market. This is actually a good choice. Judging from the recent performance of the GEM ETF market, a large amount of net net purchases indicates that funds have started to be diverted, including some Shanghai-Hong Kong Stock Connect funds, which basically maintain the rhythm of buying and buying. The recent GEM index is worthy of our research. From the monthly chart, after the previous seven consecutive yin, it has basically reached the vicinity of the previous platform, with technical support conditions. 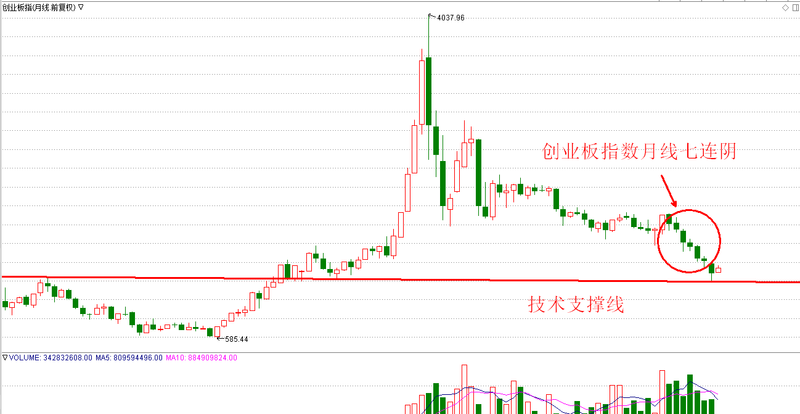 The same is true of the monthly chart of the Shanghai Composite Index. From the two charts below, we can easily find that all A-share PBs are now near historical lows, while the GEM and CSI 300 indices are also close to historical lows. Therefore, from a strategic perspective, the current market, valuation is already at a low level, with medium and long-term attractiveness. In summary, the market is currently in the middle and long-term bottom area. Although the bottom of the market is still uncertain, and there is the possibility of breaking the low point of the policy, after all, the bottom of the market is mostly under the policy, but in the long run, the difference between the bottom of the market and the bottom of the policy is higher than that of a bull market. In terms of magnitude, it can be ignored. Therefore, now that the market is oscillating, investors should be prepared from all levels of thought to capital. Once the market is coming, the main force will not say hello to you when the bull market is coming. When the times abandon you, even a goodbye will not Say. No? Opportunities are like thieves. When you come, you are silent. When you go, you find yourself missing something. There is not much to explain in the broader market, short-term worry-free, callbacks or low-slow opportunities, focusing on the GEM and oversold stocks. At the same time, after the 11th daily limit of the fascinating leader Hengli Industrial, the intraday trading was once opened, the chips have been loosened, and the possibility of opening the board is expected to be relatively high tomorrow. Therefore, for the sizzling banyan stocks, the short-term needs to be shocked. 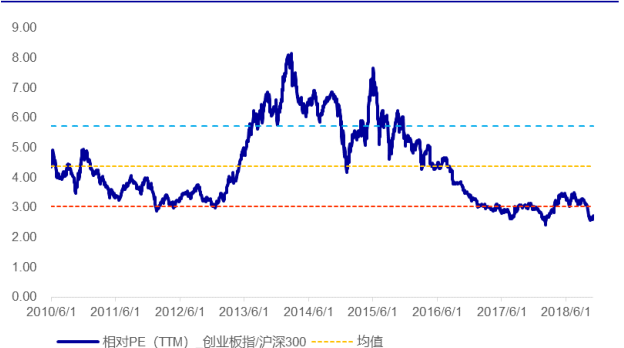 Risks should be tempered to gradually realize profits. The brokerage stocks are currently in the second wave adjustment phase of the Chunlin daily limit warfare, waiting for the three waves to sniper opportunities after the second wave is adjusted! How to capture the low point of the second wave? Please pay attention to the explanation of Chunlin's tactics. For more analysis, please pay attention to "Zhang Chunlin", two-day disk analysis. Solemnly reminded: The information published in this column is only published for daily observations and does not constitute any investment advice. Investors should not substitute such information for their independent judgment or make decisions based solely on such information. This Consultant (Practical Code: A0130614110002) seeks to ensure that the information contained in this column is accurate and reliable, but does not guarantee the accuracy or completeness of such information and judgments, and does not assume any responsibility for the losses caused or likely to be caused by the use of such information. This consultant will not engage in any form of illegal securities business such as arbitrage, financial division, etc. There will be no personal collection account of any kind, and no specific investment target will be recommended in any public place. The stocks mentioned in the article are only Is the case analysis is not a stock recommendation, market analysis and market strategy recommendations, for reference only, according to this sale, profit and loss! This blogger invites investors to be unbelievable, not to be rumored, to invest rationally, and beware of being deceived. Market risk, the investment need to be cautious. Previous Article:These two codes are bought 10 billion a day. Next post:11 daily limit! What does Hengli Industrial mean?